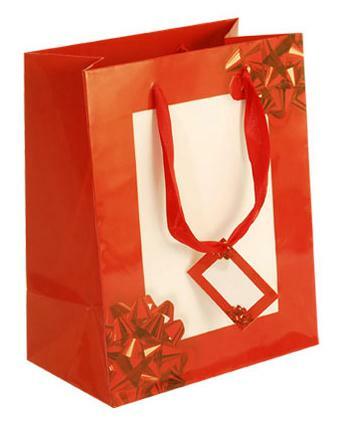 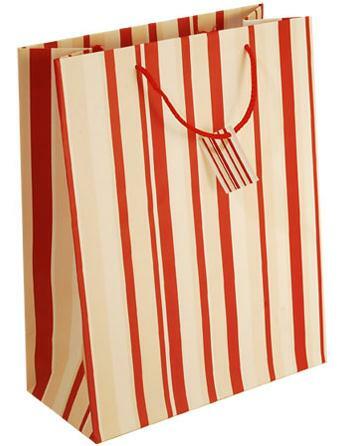 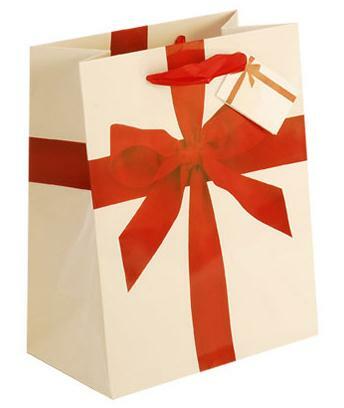 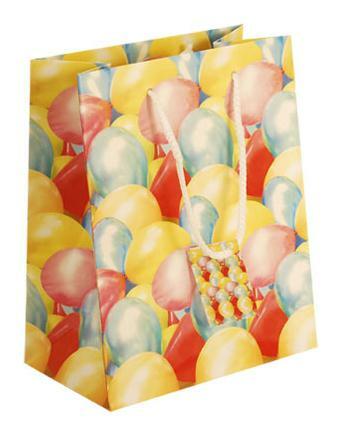 Those luxury paper gift bags are made from 170g art paper, with matt lamination,rope & ribbon handle and gift tag,reinforced paper board at top basement to make those luxury paper gift bags very strong and durability,Paper Bags Shop wholesale luxury gift bags coming in 12 designs to fit any occasion or party, and 5 popular size. 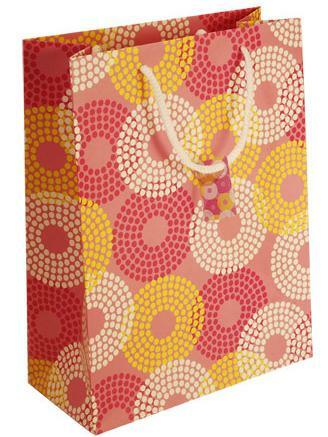 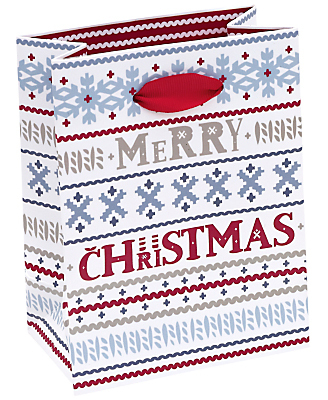 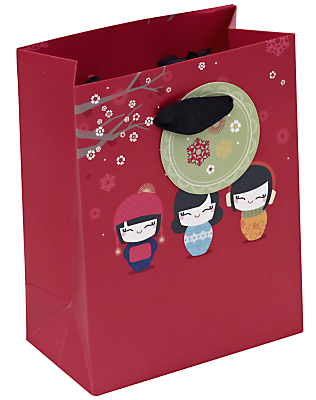 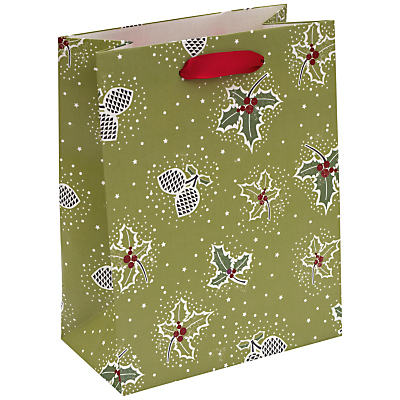 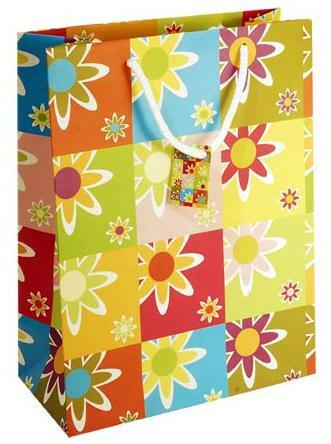 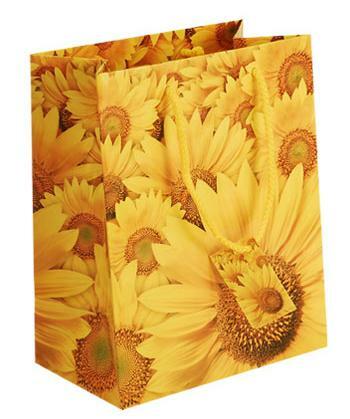 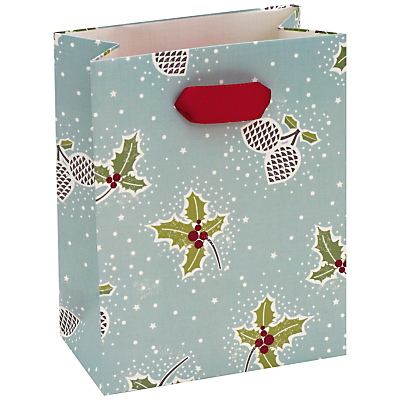 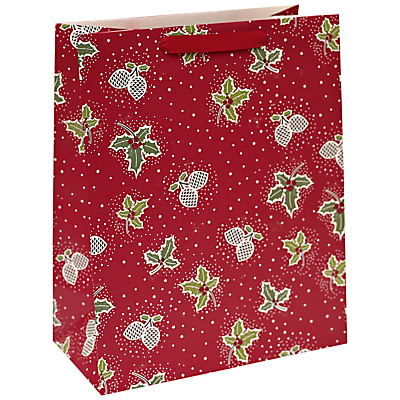 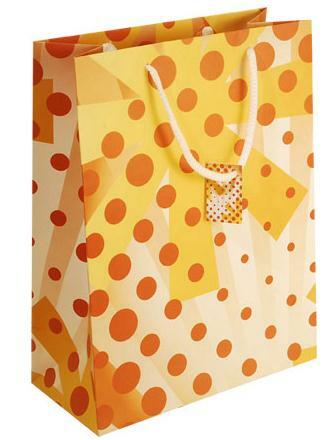 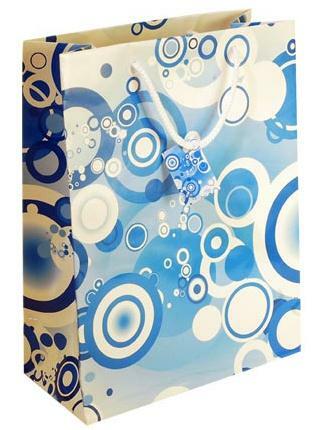 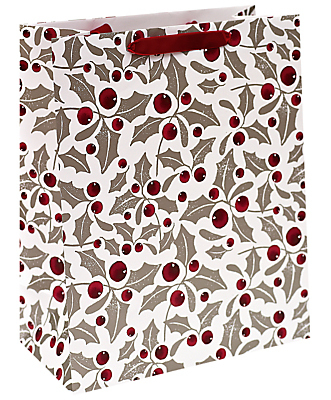 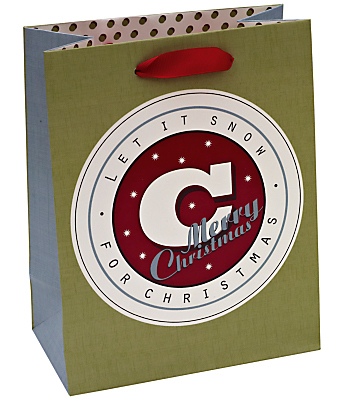 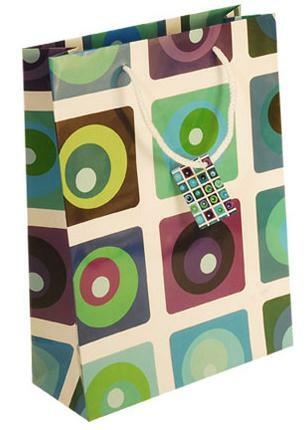 Luxury paper gift bags are made from high quality coated paper which have the best effect of printing, with matt lamination that can add more luxury and class touch to wrapped products.With printed creative themes,those luxury paper gift bags look more beautiful,colorful,stylish to fit any products. 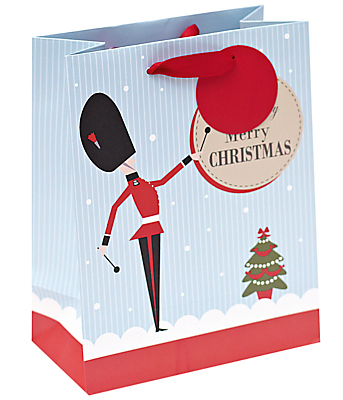 If you want to get personalized paper gift bags,and your quantity is small,luxury paper gift bags are perfect choice too. 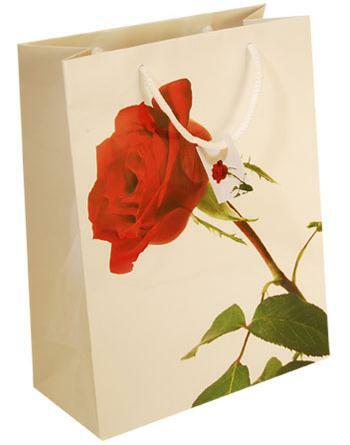 In fact for small quantity,luxury paper gift bags are not more expensive than other paper gift bags,and cost of hot stamping custom logo is the same,so you need not pay more money to get beautiful,colorful,stylish personalized paper gift bags to provide your customer, that can inspire their purchase as well as tell more people what and where your business is. 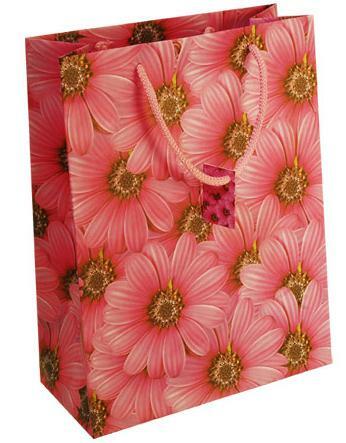 Paper Bags Shop wholesale full range of luxury paper gift bags that are made from laminated art paper with many themes printing,coming in many size at cheap price,custom logo can be printed on those bags by foil stamping---foil is available in many colors to create personalized paper gift bags for your business.